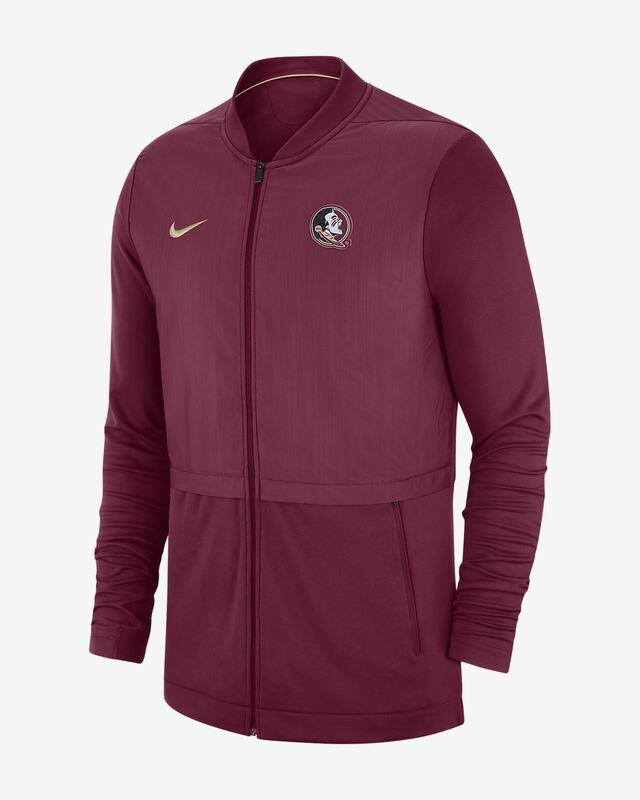 The Nike College Dri-FIT Elite Hybrid (Florida State) Men's Jacket features school details on sweat-wicking fabric to help keep you dry and comfortable. 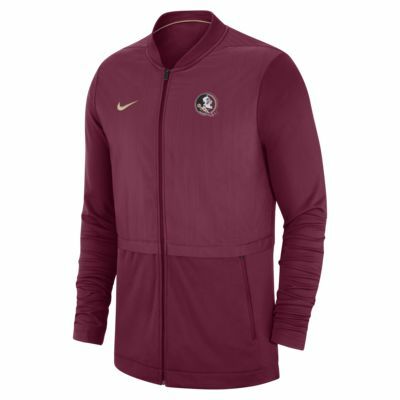 The Nike College Dri-FIT Elite Hybrid (Florida State) Men&apos;s Jacket features school details on sweat-wicking fabric to help keep you dry and comfortable. True to size, great fit, good coloring and zip pockets. The recipient loved it!